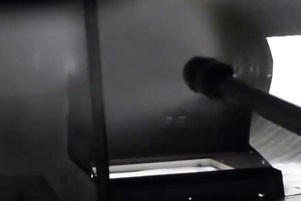 Comprehensive HVAC sanitising is provided by Ducted Air Solutions. This includes AHUs and internal duct surfaces. These act to kill and inhibit bacterial and fungal contaminants, protecting against mould and mildew growth post treatment. 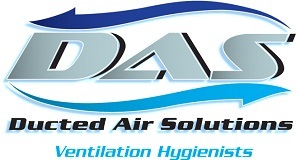 To find out more about HVAC sanitising, contact DAS today.